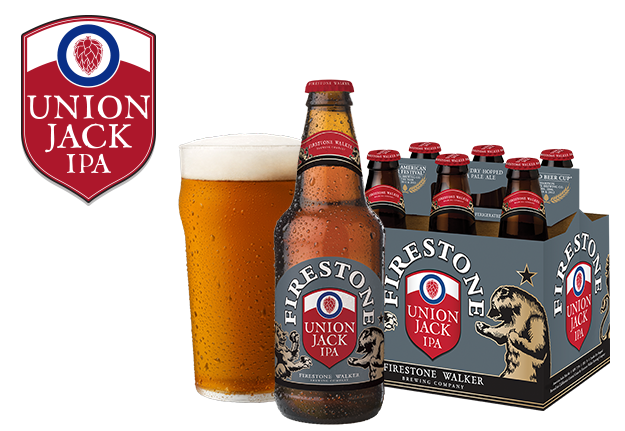 I tried it once whilst in Colorado and I bought a bottle of it a few weeks ago.Union Jack seems to be crowd favourite among craft beer folk and I’ve never been let down by Firestone Walker. The malt profile is very sweet for an IPA and the hop flavours are citrus-y but in a candied orange type of way. I found the fruity esters were more varied than a typical IPA. Union Jack really isn’t overly bitter for its style and although generously hopped the piney hop notes are somewhat lower than I expected and complemented by milder, grassier flavours and aromas. So I’ll be picking this up again.